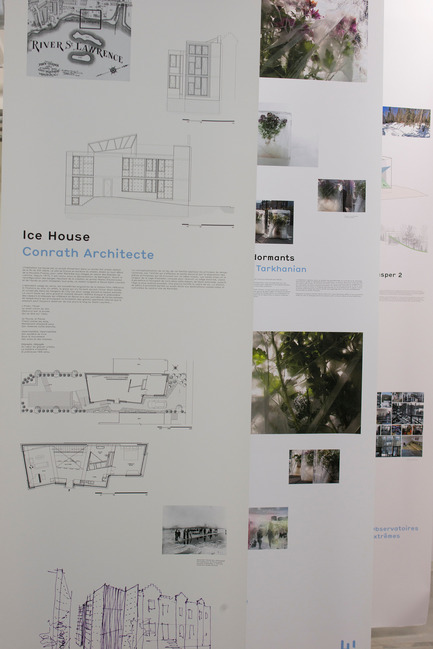 For years, architects in Québec have maintained a love hate relationship with winter and its collateral effects such as loads of snow, dangerous ice and polar winds… Spaces were either buried underground or designed as if winter didn’t really take place for almost half of the year, and there seemed to be no better solution than to wait for spring. 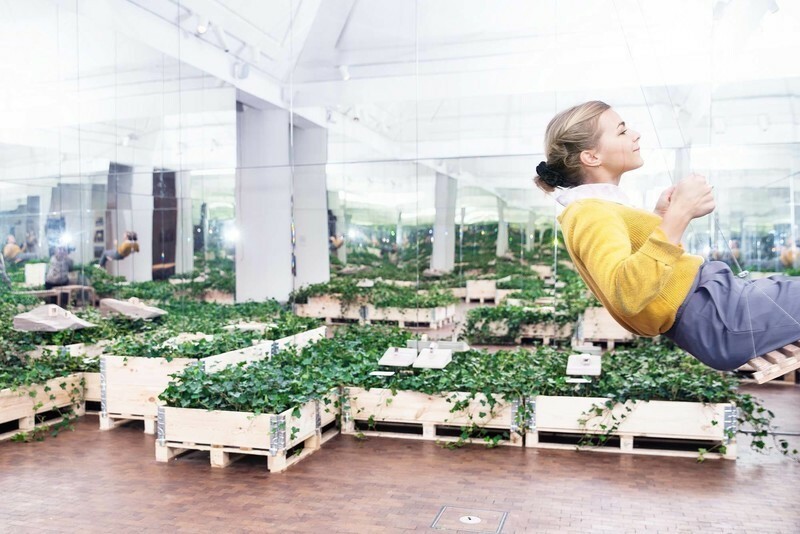 Fortunately, new attitudes are emerging in design and architectural practices to create an enjoyable snowy life… even in the heart of our cities! 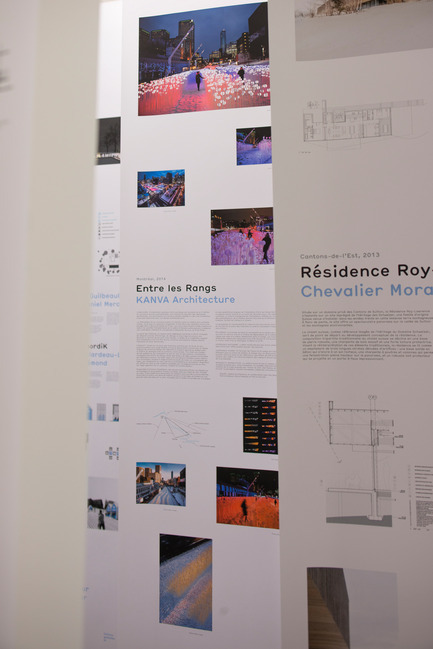 Presented at the Maison de l’architecture du Québec (MAQ) from June 5 to September 13, 2015, 'Vivre et concevoir avec la neige au Québec' (To live and design with snow in Québec) is literally a storm of innovative projects from more than forty architectural and design agencies and creators from the province of Québec. 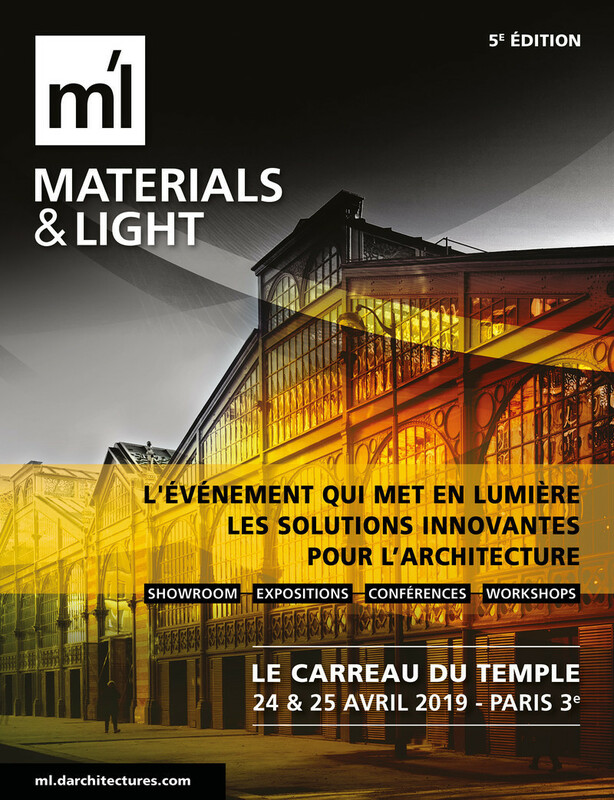 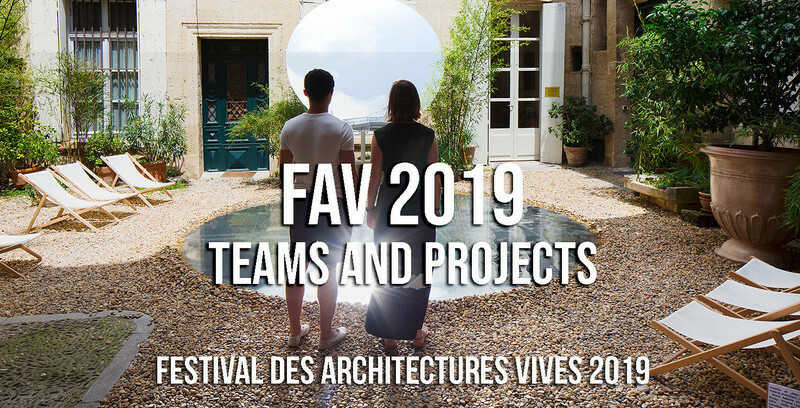 Director and curator Sophie Gironnay has analysed with Marie-France Daigneault Bouchard the fresh paths undertaken by architects, urbanists, urban designers and landscape architects to offer improved uses in and perspectives on the built environment. 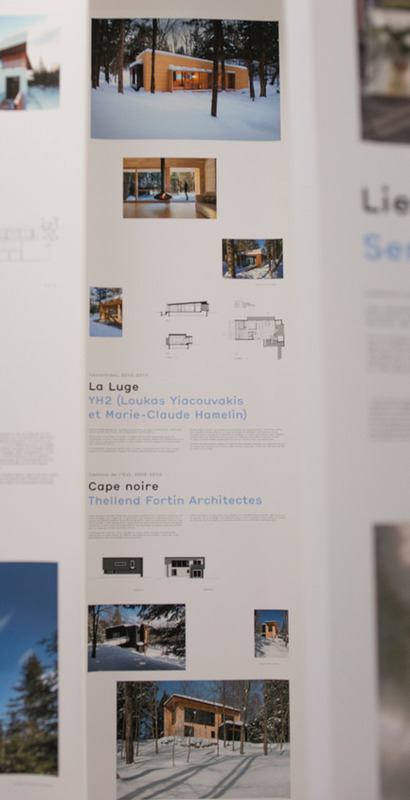 From the vast polar spaces to the sophisticated chalets – which are experiments to develop a truly local architecture, the exhibition also includes designs for everyday life and playful installations in the city. 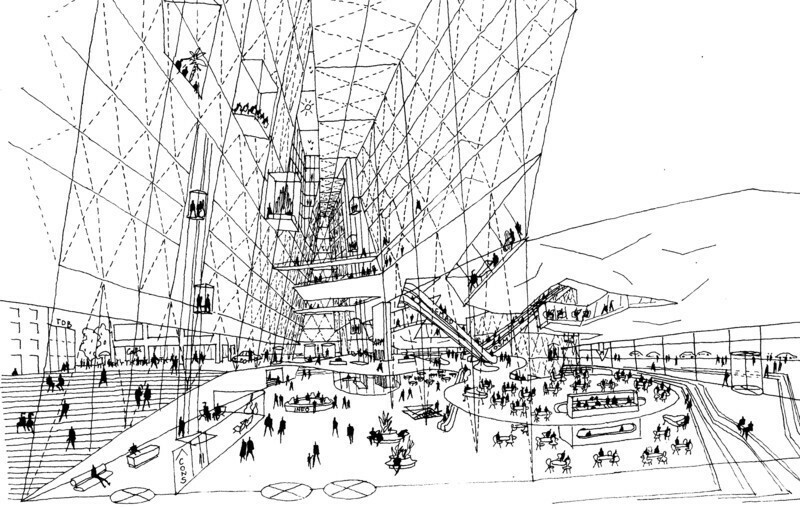 It concludes with visions of a near future where concepts become global to structure our life with, and not against, snow! 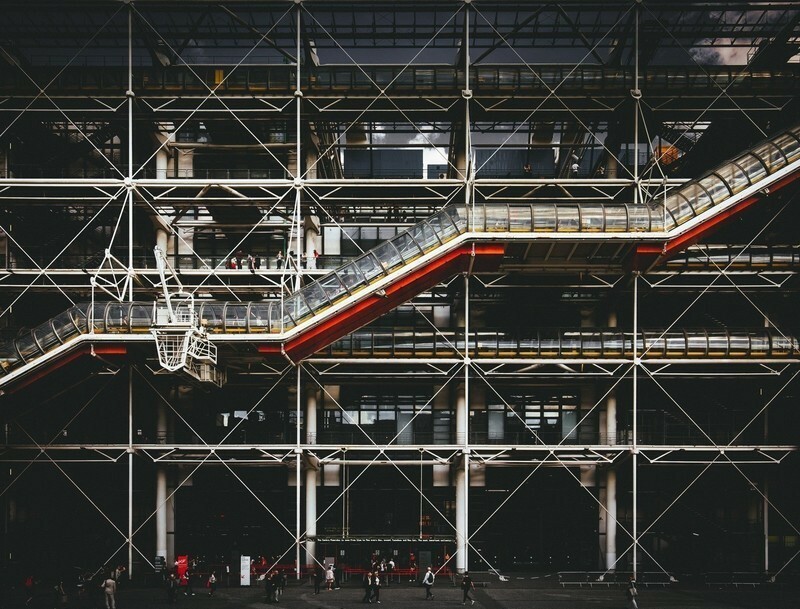 The exhibition is accompanied by 'Neige', an electroacoustic immersive installation by the Montréal collective Audiotopie which invites the visitors to travel into Québec's winter and its various sensorial experiences. 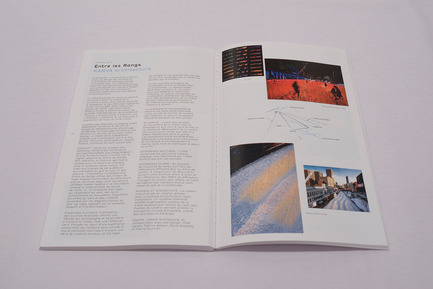 A catalogue presenting the complete content of the exhibition, including a CD with Audiotopie’s recording, is also available. 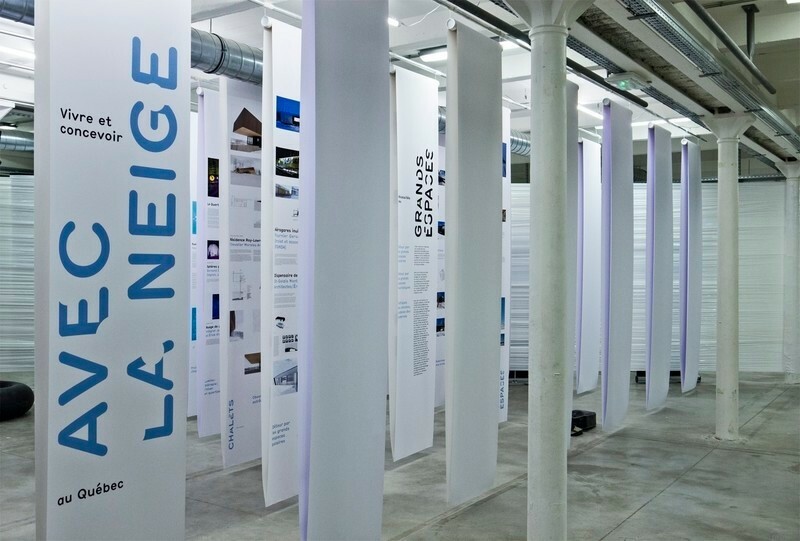 The exhibition 'Vivre et concevoir avec la neige au Québec' was first presented at the French festival of contemporary architecture 'Vingt-quatre heures d’architecture' from October 17-26, 2014 in Marseille. 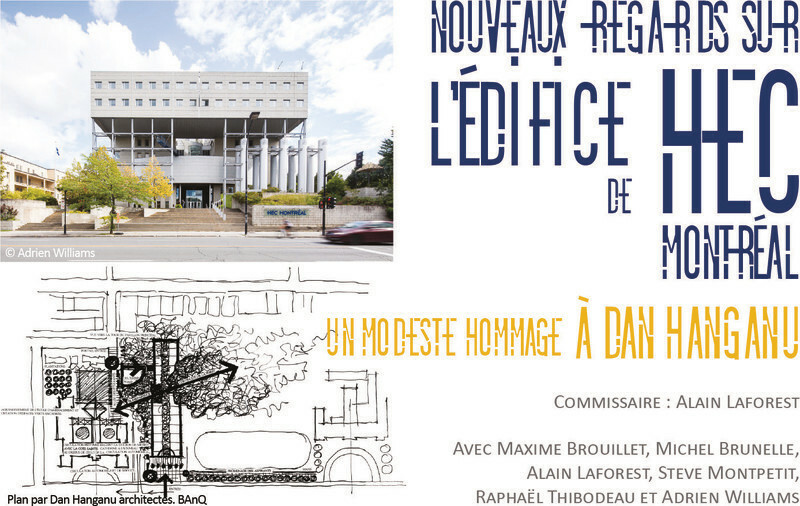 It has been touring in France : first at the Musée Savoisien in Chambéry (Maison de l’architecture de Savoie) in February 2015, then at the Maison régionale de l’architecture des Pays de la Loire in Nantes last spring and soon in Paris. 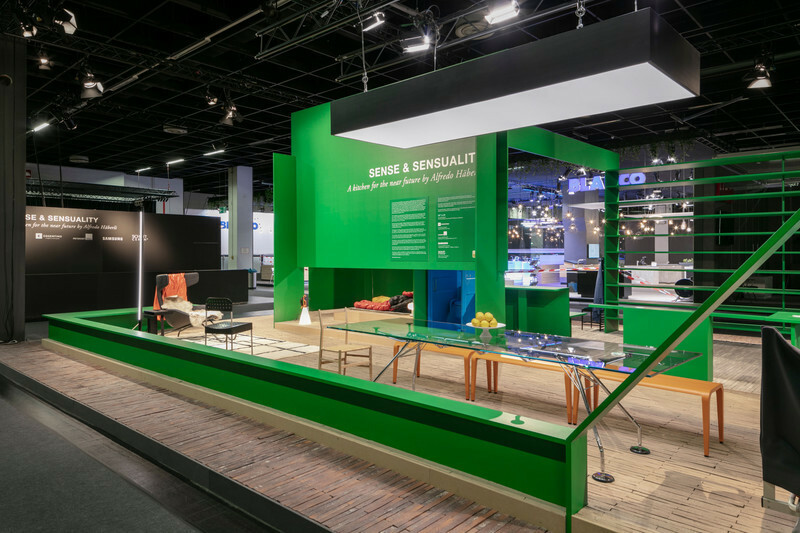 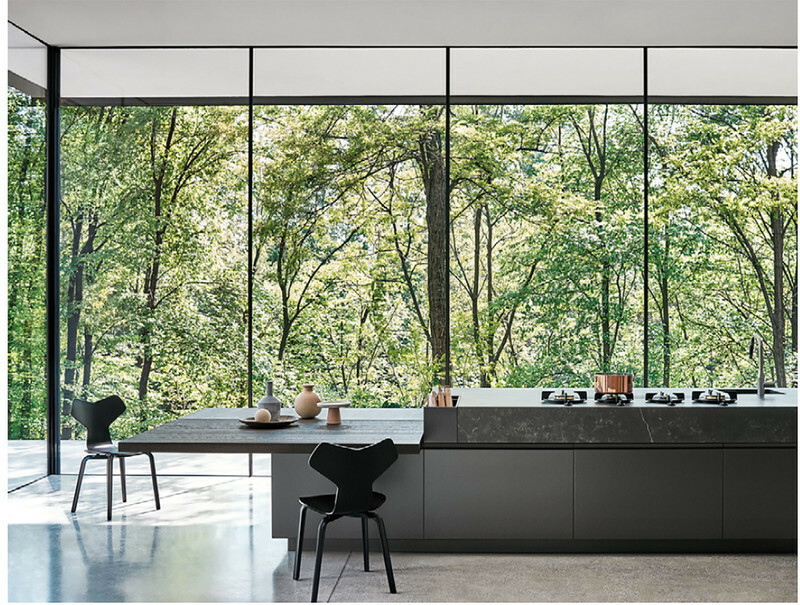 In partnership with the Ordre des architectes du Québec (OAQ), the exhibition will be presented from September 23 to October 18 in Sherbrooke at Sporobole. For the occasion, the MAQ and OAQ have invited the architects and designers of the Eastern Townships to participate to an idea competition: Concevoir avec la neige en Estrie. 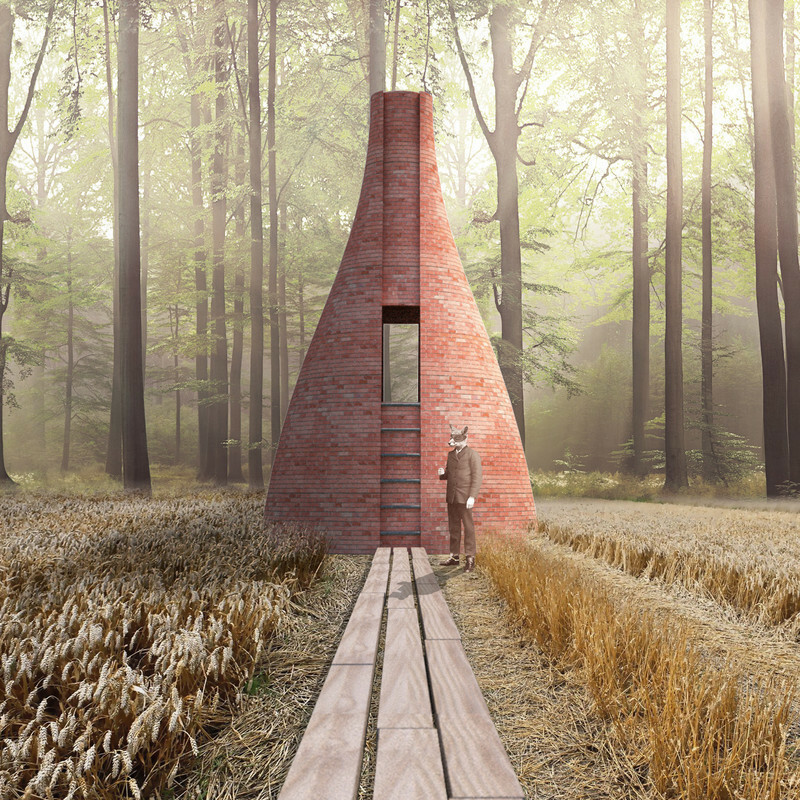 The winning projects will be included in the exhibition. 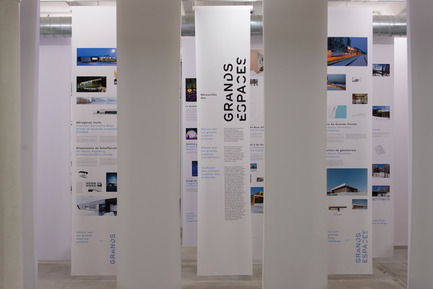 Founded in 2001, the Maison de l’architecture du Québec is the only artist-run centre in Canada that specializes in architecture, urban design and landscape architecture, the disciplines entrusted with shaping the physical framework that we inhabit. 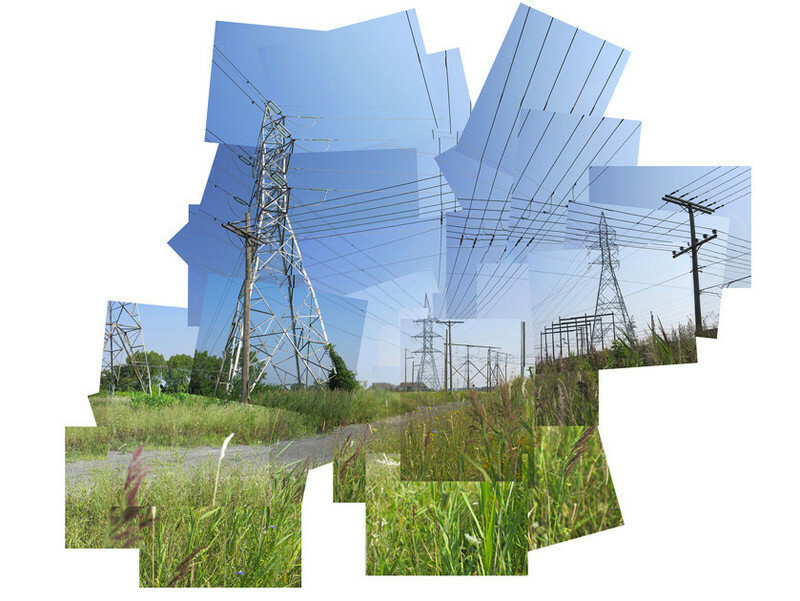 Its mandate is to stimulate and communicate creation and debate in design disciplines. 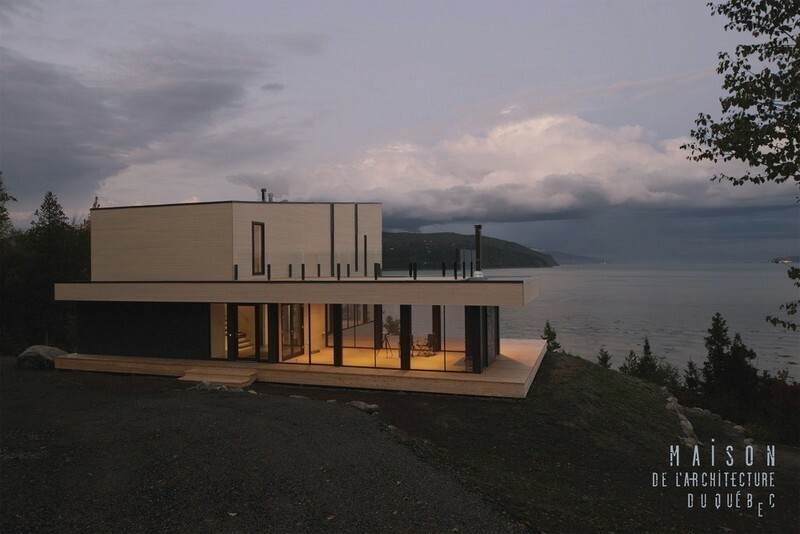 - (St-Gelais Montminy Architectes) avec Éric Lirette, Dispensaire de Schefferville. 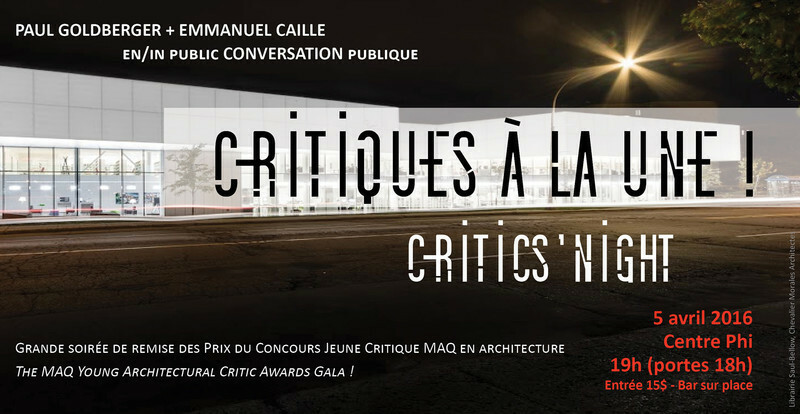 Thank you to the photographers for lending images : Alain Laforest (also lighting designer and image consultant); Cindy Boyce, Martine Doyon (Quartier des spectacles), Maxime Brouillet, Luc Brissette et Koen de Winter, Marc Cramer, Claude Dagenais, Collection Musée McCord (Alexander Handerson), Doublespace Photography, Stéphane Groleau, Alexandre Guérin, Alexandre Guilbeault, Jean-François Laroche, Steve Montpetit, Francis Pelletier, Julien Perron-Gagné, Olivier Pontbriand (La Presse), Olivier Samson OSA Images, Adrien Williams. 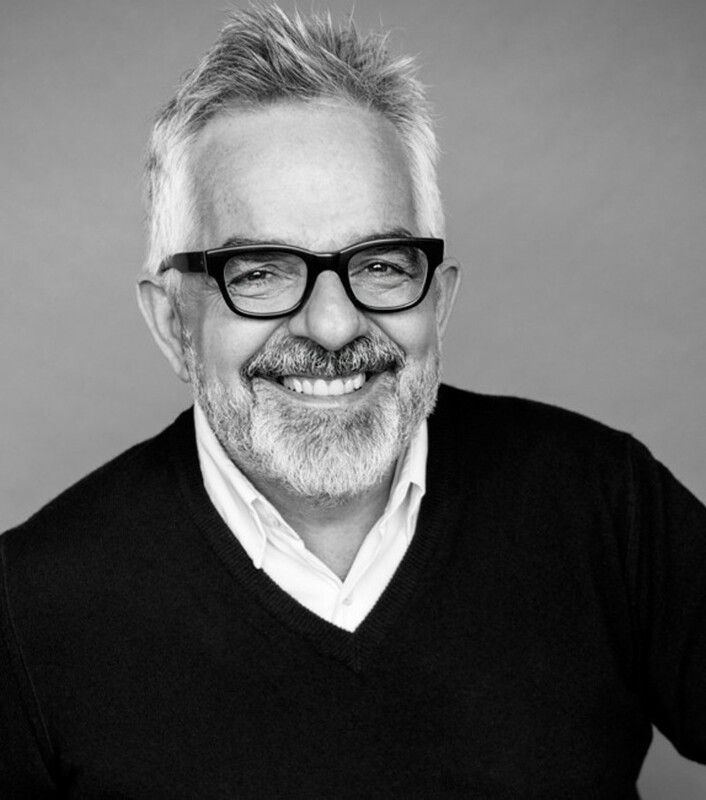 Production team : Pierre Moro-Lin, Jacques Laferrière (MP), Étienne Legast d’Audiotopie. 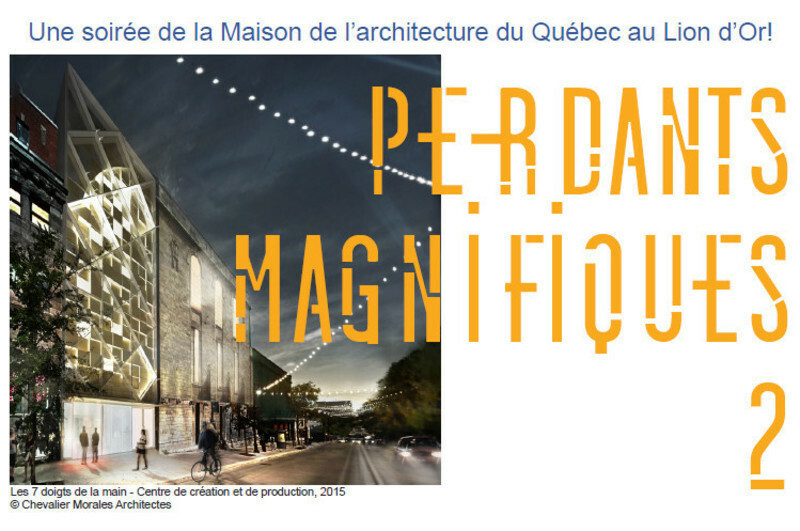 A MAQ's production with the generous contributions of MP Reproduction, Soprema, Quartier des spectacles and the Conseil des arts et des lettres du Québec. 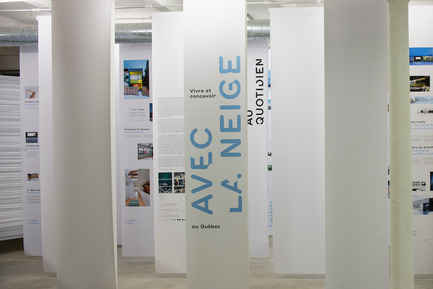 "Vivre et concevoir avec la neige au Québec", an exhibition produced by the Maison de l'architecture du Québec (MAQ). 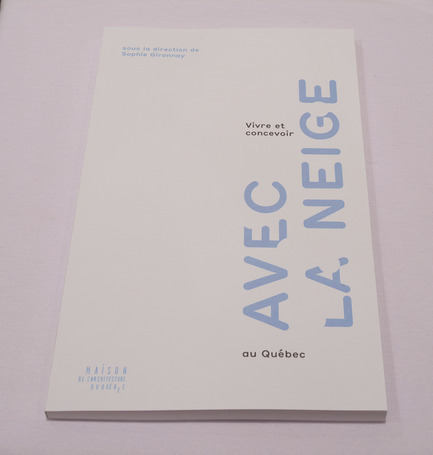 "Vivre et concevoir avec la neige au Québec", the exhibition's catalogue edited by the Maison de l'architecture du Québec (MAQ).